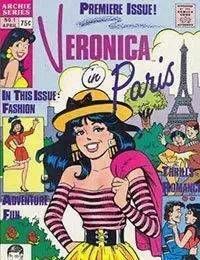 Veronica Lodge is Riverdales resident billionaire heiress. Shes got a good heart, but shes also a bit spoiled, which can make her a pain sometimes! She has her sights set on resident everyman Archie Andrews, but to win his heart, shell have to pry him away from her best friend and rival, Betty.